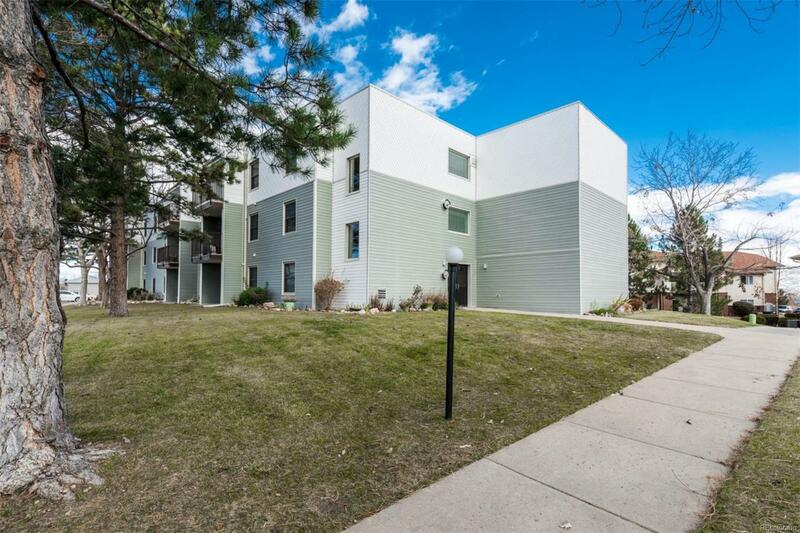 VERY NICE PENTHOUSE END UNIT IN DESIREABLE SNOW CAP RIDGE. ONLY UNIT AVAILABLE. 2 BEDROOMS, PLUS A LAUNDRY ROOM AND A STORAGE ROOM. FULL BATH WITH SEPERATE SHOWER AND TUB. NICE KITCHEN WITH MICROWAVE AND ALL APPLIANCES. COZY BREAKFAST NOOK, AND FAMILY ROOM WITH SLIDING DOOR OUT ONTO THE PATIO. READY TO MOVE IN TODAY! THIS IS A 55+ AGE COMMUNITY.